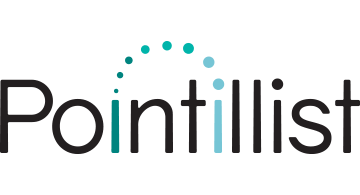 Pointillist is a customer Journey Orchestration Engine designed for B2C organizations looking to revolutionize their customer relationships. It drives real-time behavioral insights and influences individual journeys – in the moment. Pointillist has the intelligence to predict behavior, the insights to empower action, and the automation to scale personalized experiences, making it the ultimate complement to your existing marketing and CRM technology.